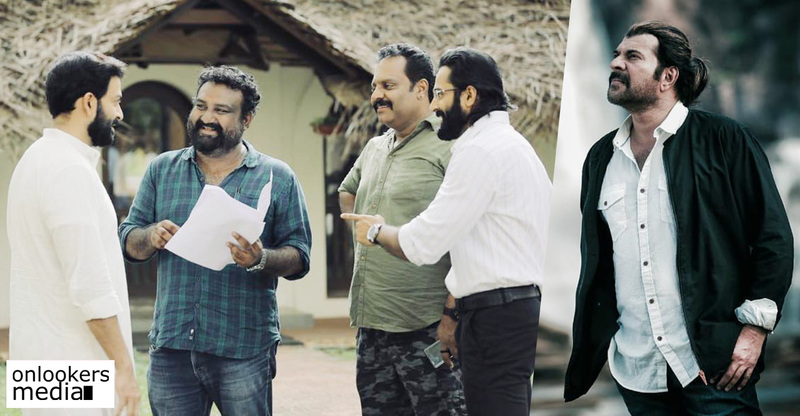 Ennu Ninte Moideen is a film which had raised a fair amount of anticipation right from the announcement of the project as it has a reference with the real life love story of Kanjana and Moideen. 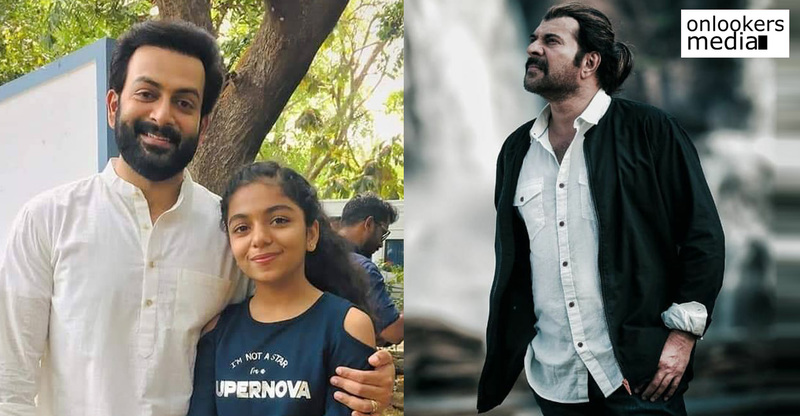 The flick will be directed by R S Vimal and the roles of Kanjana and Moideen had been essayed by Prithviraj and Parvathi Menon. The latest theater charting says that it will be on the screens of Kerala on August 7th of this year. But there was some kind of issue had happened while it was filming as the real life Kanjana Mala came and said that she will commit suicide if the film is released here as she believed that the film is narrating her life story in the wrong light. The real life Kanjana Mala said that the film had included events which had no connection with her real life and also trying to insult her family members and relatives through the narration of the story in a wrong manner. And her threatening of suicide if the film had released make them in a state of confusion and the release itself had been in problem. But the director of the film said that someone had really make Kanjana Mala misunderstood the situation and he said that they had not included any events which had no connection with her real life story. R S VImal said that they had collected information about the life of Moideen and Kanjana Mala from talking to the brother of Moideen named B P Rasheed. And he told that they never want to and intended to defame or insult any of the family members of Kanjana Mala through the film and the film does not have a single scene which insults or defaming her family. This love story of Kanjana Mala and Moideen had an epic status in Malabar area which was really happened in the place named Mukkam. R S Vimal had made this same theme into a documentary as well titled Jalam kond Murivettaval. The Kozhikkod district of 1960’s has been recreated in this film as well. M Jayachandran had composed the songs for the flick and Jomon T john had cranked the camera for this film.